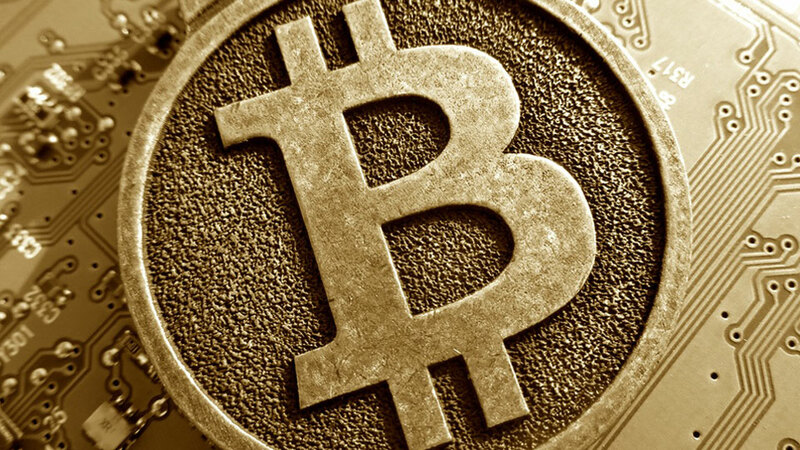 Bitcoin, launched in 2009, is a form of digital currency which is held electronically. This breakthrough allows individuals to send out money to one another online without the need of any financial intermediary such as banks. Ever since Bitcoin’s inception, many of its avid supporters are entrepreneurs, especially those engaging in small-scale businesses. This article will be talking about Bitcoin — its facts, advantages, and the reasons why business owners should start engaging with it. Read on, learn, and be informed about this amazing advancement and how you can use it to your business’ benefit. One reason why using Bitcoin can be very advantageous for business owners is because of the fact that it will help them be subject to lower transaction fees. The typical processing fee paid by business owners is ranging between 2-4 percent of the revenue from the credit card transaction made. The use of Bitcoin is free (except for those business owners who would like to convert their Bitcoin revenue to US Dollars since they would have to pay a processing fee for about 1 percent). Since Bitcoin is a digital currency, the merchants can be able to process transactions easily by converting it into a fiat currency. By doing so, the business owners can have lower fees compared to using services such as credit card and Paypal. Bitcoin users can also pay anywhere as long as they have access to the Internet. Bitcoin transactions don’t need any personal information, unlike bank accounts or credit cards. Users won’t even have to travel or go to any bank or store just to purchase a product. With this setting, third parties won’t be able to identify, keep track, or intercept with the Bitcoin transactions. This is one of the major advantages of Bitcoin — no sales taxes will be added onto any purchase made. Bitcoin being untraceable is both a benefit and risk. It’s an advantage in the sense that users won’t have to be afraid of any organization coming after them after tracing their source of funds. Businesses won’t have to be wary of any government agency questioning their sales and revenues. Government agencies, banks and any other financial intermediaries cannot interrupt user transactions or even place freeze orders on Bitcoin accounts. Bitcoin is made into a system that is purely peer-to-peer, without any interruption from third-parties, thus, letting users experience a great degree of freedom in spending their Bitcoins. No legal holds or interest on the funds of Bitcoin wallets. The use of Bitcoin can also be very speedy for the business owners since they won’t need the presence of middlemen in their financial transactions. A Bitcoin transaction sent over the network will reach the receiver within 10 minutes. Even high risk merchant account reviews speak of Bitcoin positively. Using Bitcoin will help businesses grow at a rapid rate because it will be exposing them to an entirely new marketplace and would lead them to open a new customer base, particularly in the online market. Small businesses can immediately be an international seller once they start using Bitcoins. Business owners can start accepting transactions and payments from international customers. Since Bitcoin is based completely on new technology, business owners can use this to their advantages by standing out amongst their competitors. This technological aspect of Bitcoin can be very appealing for both merchants and customers. There are few other promising cryptocurrencies based on same block chain technology like Bitcoin which are booming and they are worth trying. Using Bitcoin can be a good chance for an entrepreneur to have their businesses known to more people. Users have been known to be a “tight-knit community,” where they are going to be very supportive of other companies that use Bitcoin. Users will support the merchants who use Bitcoin and through advertisements or any word-of-mouth statements, they will be known by a whole lot more people. These are only a few of the advantages a business owner might see once he/she will start using Bitcoin. As there are advantages, of course, there are also disadvantages. It’s up to entrepreneurs to weigh in their choices and choose the best for their business’ sake. But since entrepreneurs are risk-takers, trying Bitcoin will also be worth it.